January is a tough month, not just on our bank balances, but on our hair! 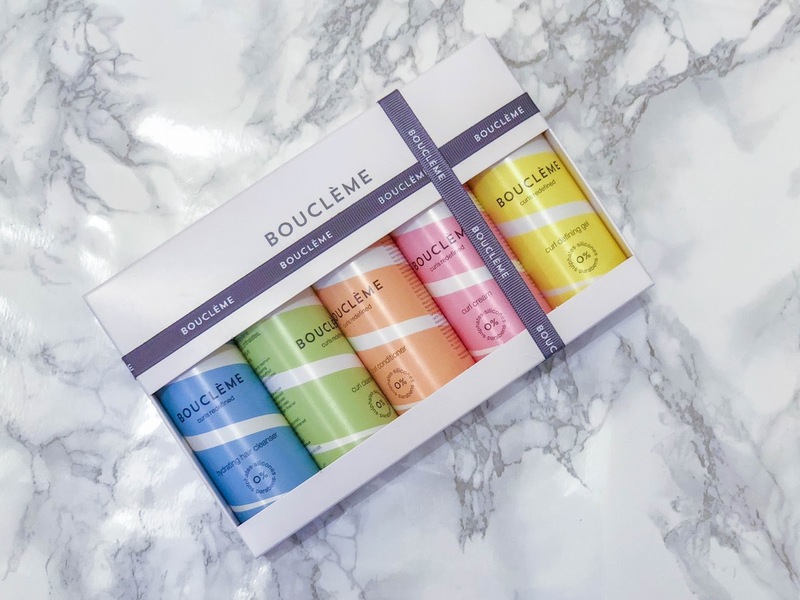 I rave about Boucléme products all the time, openly calling them my favourite hair care brand, so I thought a little giveaway would be a nice pick-me-up for anyone who hasn't tried their products yet. For a chance to win a Boucleme Luxury Discovery Gift Set head to my https://www.instagram.com/p/BeYUKhXhecA/?taken-by=thestylumInstagram post. If you can't be bothered with a giveaway and want to buy Boucleme products, I suggest reading this post and this post for tips on which products to get and how to use them.